Born in Thurso, Scottland, in 1842, John Oman was apprenticed as a stone mason and later became a partner in a successful construction firm - Oman and Manson of Edinburgh. While still a young man, John Oman decided to try his luck in America and came to this country in 1873, first settling in Milwaukee, Wisconsin. In 1877, he moved his family to Nashville, Tennessee, where we're still located today. He operated his stone business as Oman & Stewart for years and then as the Oman Stone Company. 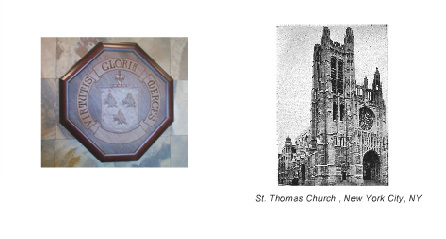 The two companies cut stone and did stone masonry work in various locales, including work on the St. Thomas Church in New York City. Oman's first contract was a bridge for the old Nashville, Chattanooga, and St. Louis Railroad in 1881. 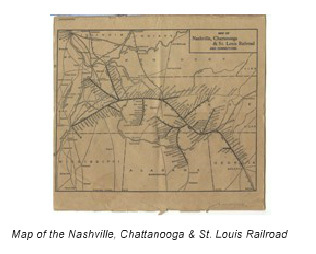 Up until the late 1980's, the Oman Company continued to perform work for that same railroad, then known as the Louisville and Nashville system. 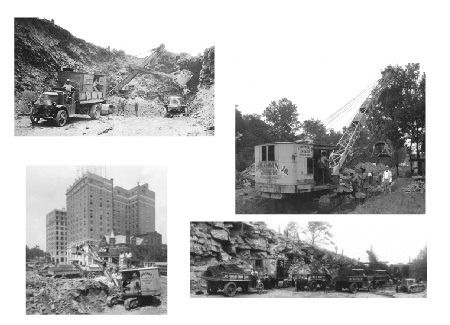 In 1929, John Oman, Jr. founded the Crab Orchard Stone Company, which quarried crab orchard stone in eastern Tennessee. 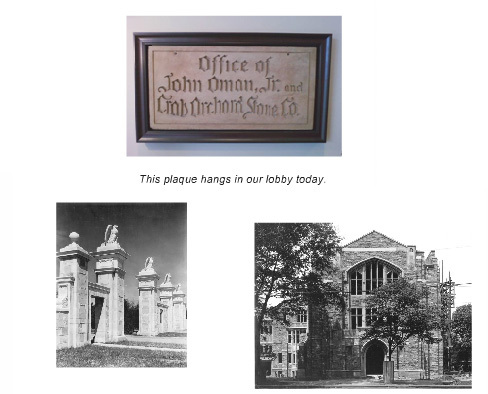 An original crab orchard stone plaque bearing John Oman, Jr's name hangs in our lobby today. 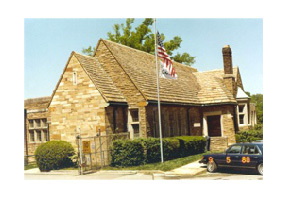 Built in the 1930's, this crab orchard stone building served as the headquarters of Oman Construction Company until 1989. The building exterior was built entirely of crab orchard stone (including the shingles). 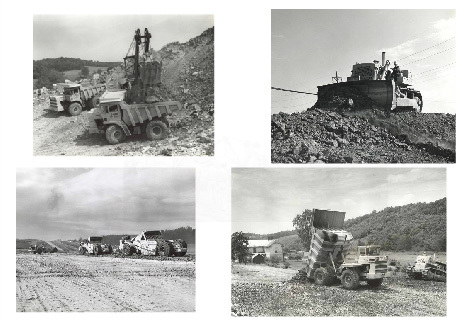 By the mid 1930's, Oman Construction Company was engaged in building highways, cantonments, shell loading plants, ammunition depots, and powerlines from Key West, Florida to Fairbanks, Alaska. The company continued its usual highway, railroad, and dam building throughout the South. Oman Construction Company continued to grow during the post-World War II era. Besides numerous contracts in North America, Oman began to take on projects in such places as the Azores and Spain. Later the Company started work in many foreign countries such as Pakistan, Saudi Arabia, Iran, Panama, Afghanistan, Australia, Peru, and Bolivia. In the 1960's, Oman Construction was the sponsoring partner in the construction of the Orville Dam in California. 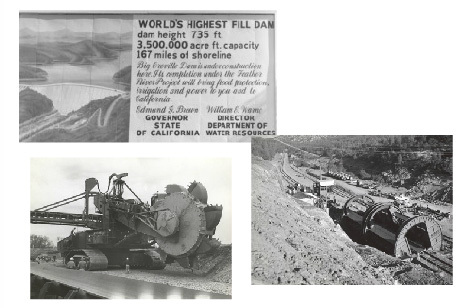 At the time of construction, it was the largest earth-fill dam in the world. This project included the construction and operation of a rail line to move more than 78 million cubic yards of material. 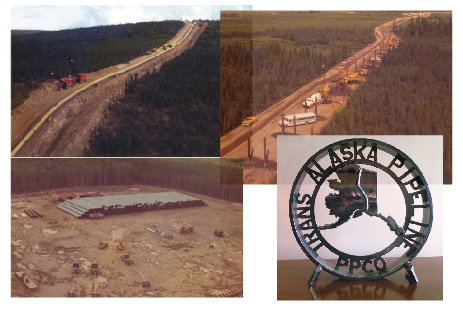 In the 1970's, Oman was a partner in constructing a segment of the Trans-Alaskan Oil Pipeline. PPCO was the joint venture team of Price, Potashnick, Codell, and Oman. During these years, Oman also performed work in Afghanistan, Egypt, Oman (the country), and the Azores. Another significant project included work on widening a section of the Panama Canal. 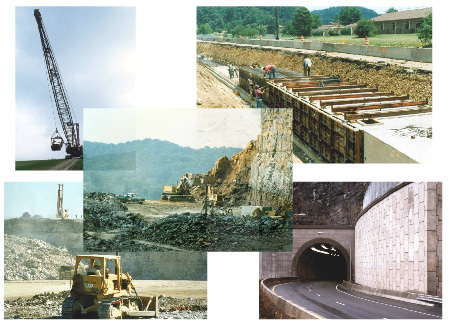 In the 1980's, Oman Construction continued to build roads across the southeastern United States and expanded into Florida with the purchase of W. L. Cobb Construction Company in Largo, Florida. The Florida acquisition added asphalt plants and limerock mining operations to the list of qualifications of Oman Construction. 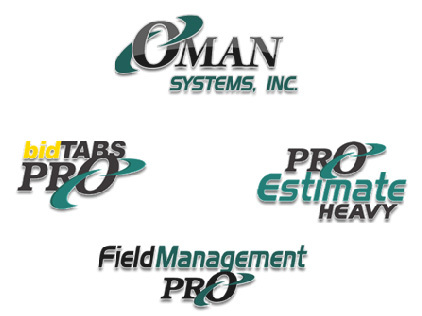 In 1992, Oman Construction Company moved in a different direction with the incorporation of Oman Systems, Inc., which creates software for the same construction industry we've been a part of for over 100 years.